At ASI, we specialize in providing precision cutting tool solutions to the aerospace, automotive, medicaland off-highway equipment industries. We design and build exacting, multi-feature tooling to meet the stringent tolerance requirements of your precision parts. ASI also provides a full line of carbide, Cermet, PCD and monocrystalline diamond indexable inserts, to complement our tools. 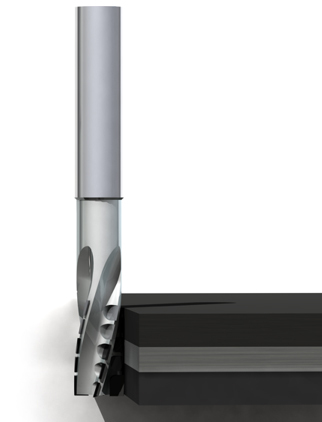 With custom geometries and proprietary edge preparations, ASI inserts are on the cutting edge of surface finish, processing time and tool life, in a wide range of materials. 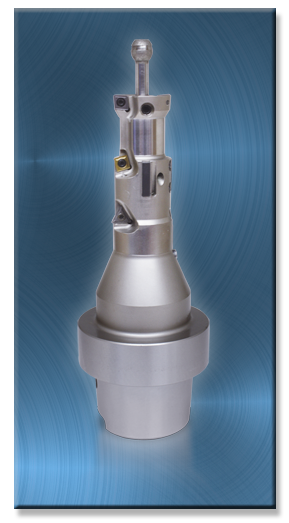 ASI is a full solution provider for all your precision tooling requirements. Give us a call today to find out how we can exceed your expectations for innovation, precision and service. 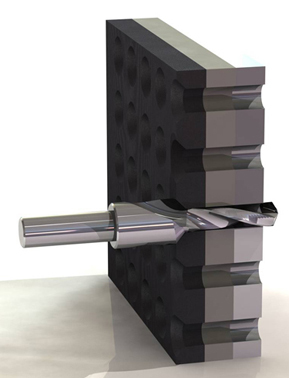 Advanced drilling / countersink tools developed for the most challenging applications. At ASI, we strive to develop new innovative cutting tool systems, as well as improve upon existing machine cells in an effort to reduce production costs, increase productivity and improve overall workpiece quality. We offer the following products and design them according to specific customer requirements based on machine parameters, workpiece tolerances and cycle time constraints. © 2014 ASI Tooling, Inc.